This Virtualization Certification Course includes 9 Virtualization courses with 23+ hours of video tutorials and Lifetime Access. You will also get verifiable certificates (unique certification number and your unique URL) when you complete each of the courses. This Virtualization course is a course package of multiple courses and chapters on Virtualization and its related cloud computing techniques. It consists of multiple courses in the Virtualization course including the course completion certification. It also contains several other modules that contain Virtualization related concepts such as Server virtualization, VMWare center, vSphere training etc. This Virtualization course content consists of a list of chapters and modules with comprehensive content with courses in a detailed manner in video format and hands-on courses. Deal You get access to all the 9 courses. You do not need to purchase each course separately. 1 Cloud computing course from scratch This virtualization certification contains several concepts mentioned in course curriculum such as Introduction, setting up the stage, Overview of cloud computing, take away from cloud computing, Virtualization concepts, Traditional server count, virtualization. 2 VMware software course In this virtualization certification chapter, the topics covered are Introduction to Virtualization, Virtualization technology, Virtualization software, key properties of Virtual Machines, storage VMotion, update manager, VMware software introduction, VMware inTrod, VMware workstation theory, Installing VMware, Working on Virtual Machine, use of VM OS, clone of VM, Map and Virtual network editor. 3 Server Virtualization In this module, the concepts included are Introduction to the course, Server Virtualization Introduction, Before Virtualization, Server Consolidation, Development environment, development provision, After Virtualization, Business continuity, Server Security, Hardware Independent. 4 Virtualization using KVM In this virtualization certification module, the concepts are Introduction to Virtualization using KVM, KVM Virtualization solution, configuring network, more on configuring network, creating first VM, Install Virt viewer, Create KVM, Connection and Command, Virsh command, Ssh connection, Gedit text editor, Migration, Learn about Migration and Backup, IP assigning, Backups of VM, Migrating Virtual Machine CS to another AS. 5 Hyper-v Virtualization training In this virtualization certification, the modules explained are Introduction to Hyper-v and Virtualization training, getting started Virtualization, before and after Virtualization, types of Hyper Visor, Network virtualization, Installing Vmware component, Installing ESXi 6.X and Boot from San, Primary partition and Volume properties, Server Appliance Deployment. 7 VMware training It contains Introduction to VMware training, Linux Basic commands such as CAT, CP, Add, find, grep, whoami, tab, history and more, VMware overview, VMware workstation installation, installing win7 in VMware workstation, how to install Virtual Machine in ESXi Serve, Network settings, VMWare player, managing network settings, VM Ware converter standalone, VM Ware shared machine.VM ware machine snapshot. 8 Vcenter appliance training It contains Introduction to vCenter and vCenter appliance training, ESXi 5.5 system requirements, installation and configuration, Why vCenter, features of vCenter, fault tolerance, how to installation vCenter, VMware installation, installing VMware-vCenter server, installing VMware-vSphere Client, usage administrator, VMware vCenter, introduction to VMware vCenter, resolution of vCenter Server, resolution of vCenter Server, configuration of vCenter Server, database and administration and SSO settings of vCenter Server. 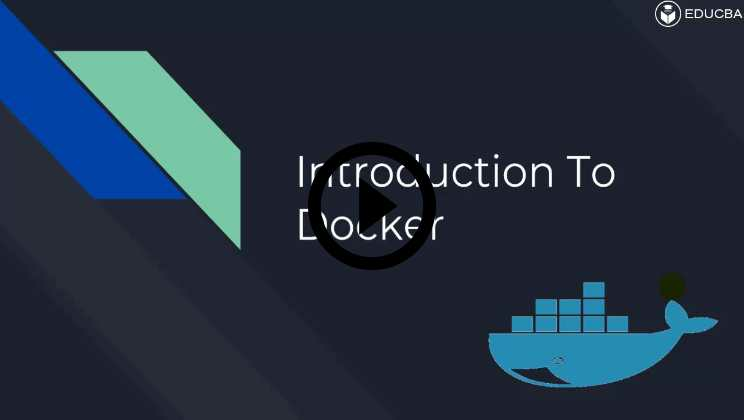 9 Docker training This virtualization certification contains Introduction and basics to Docker, getting started, the concept of container, docker swarm, docker command, building images in docker, commands for Docker images, writing a docker file, docker commit command, docker build command, entry point instruction, specification in docker, basics networking and Docker Continuous Integration. Virtualization is the process of virtualizing the software and hardware components such as Computing devices, operating systems, hardware platforms, computer networks, RAM and physical storages etc. 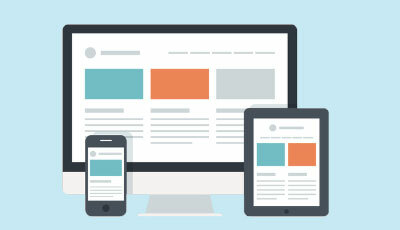 Virtualization can be referred to as either hardware or platform Virtualization. All the operating systems are separated from each other in the Virtualization process. There are different types of Virtualization such as Client and Desktop Virtualization Services, Server Virtualization, Network Virtualization, Applications Virtualization, and Storage Virtualization. The different Virtualization methods are used based on the application of the requirement. This would save a lot of time and effort rather than waiting for the computing resources to fulfill the needs. Virtualization is the core component of cloud computing where it enables the cloud computing to work in an efficient manner. Virtualization enables the increase of availability, fast server responses, independent services, efficient effective utilization of the hardware components. The Windows Virtualization is the process of installing Hyper-V in Windows. Hyper-V is the core component of Virtualization which is called as Hypervisor. Virtualization enables to create a greater number of virtual resources from a single physical resource. 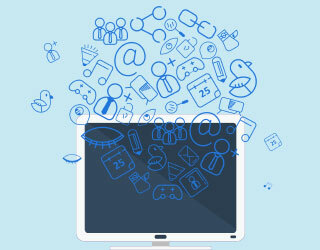 The different concepts of Virtualization are Virtual Networks, Virtual Storage, Virtual Memory, Virtual CPU which will be controlled from a remote computer rather than directly interacting with it. What tangible skills will I learn from this Virtualization course? The set of skills which can be acquired on completion of this Virtualization course are web VMware, vSphere, Cloud, KVM, Virtual Machines, Server Virtualization, Hyper-V, VMWare vCenter, Cloud, Cloud Computing, Server Appliance, Docker. and a few other Virtualization and cloud computing technologies. Virtualization certification has many excellent courses and chapters which are covered in this course curriculum that are very useful in obtaining knowledge of several types of Virtualization techniques and several other skills related to cloud computing. There are also some other skills which can be added from this Cyber Virtualization course are such as Hyper-V, VMWare vCenter, Dockers, Containers, KVM, Cloud computing etc. The Virtualization course also has a set of tangible skills which are installing or virtualizing the windows using Hyper-V, Virtualizing the several types of operating systems according to their capabilities. 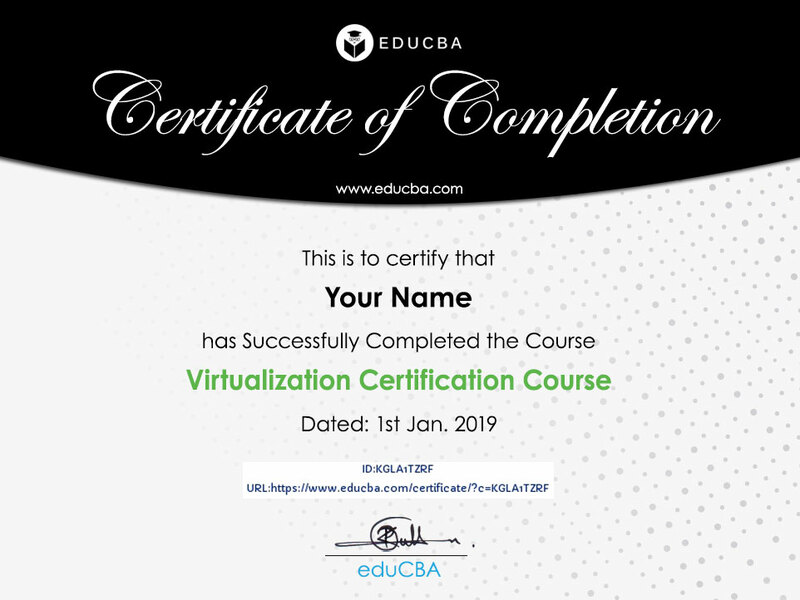 This Virtualization course is very useful for the prospective Cloud computing engineers, VMware engineers, Linux Admin, Citrix Admin to virtualize the computing resources in the larger organizations to provides the connecting capabilities to a large number of users. 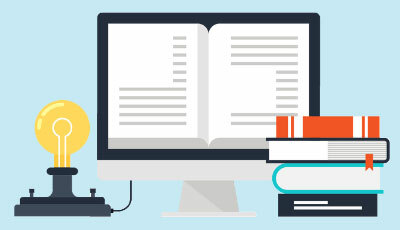 Willingness to pursue a career as Virtualization Consultant or Linux Admin or VMWare admin: The Virtualization course has a set of prerequisites which are required to proceed with the course contents such as UNIX basic knowledge, advanced networking concepts and the basics of cloud computing is also recommended to easily learn the concepts of Virtualization. This Virtualization course is easy to learn if one has intermediate or basic knowledge on operating systems, networking, and system administration core concepts knowledge, and also any hands-on experience is an added advantage in the Virtualization and cloud computing area to complete this Virtualization certification course. Knowledge in Networking or OS or Cloud Computing: Any relevant experience or basic knowledge in the areas of operating systems or networking or cloud computing or Virtualization concepts or such as Hyper-V, VMware, vSphere etc. in maintaining the cloud computing systems and Virtualizing the computing resources using the Virtualization techniques will be a greater benefit to further learn the contents of this Virtualization course in an easier manner. Students of Engineering in Computers: Any learner who is a student of engineering in computer science or degree in computers and who are having strong knowledge in the networking, operating systems and cloud computing or Hyper-V or Virtualizing along with any programming language, then this Virtualization course is an added advantage to their career, academics and also to obtain much knowledge in the Virtualization techniques using cloud computing techniques and its relative Virtualization standards in this Virtualization course. This Virtualization certification will add many more benefits once upon completion of the same. This Virtualization course has also been designed in order to advance the career of the learner as a VMware or cloud computing professional. UNIX Engineer or VMWare engineer: This Virtualization course learners will be able to learn number of skills from the contents which will further enhance in getting the career advanced as a Citrix Engineer or Windows System Administrator, Data Analyst or Virtualization Consultant or Windows VMware Administrator or VMware System Administrator or System Engineer or Technical Support Engineer or Linux System Administrator or IT Infrastructure Manager or Hyper-V Administrator or Network Administrator or Cloud Consultant or Cloud Architect. This Virtualization certification can be opted with no other thought because of its excellent job opportunities in the current market. This Virtualization course is best recommended for any Cloud computing engineer. Bachelors or Masters of Computers in Engineering/Science: Any Bachelor or Master in Computers Science Engineering or degree can opt for this Virtualization course to secure a Cloud computing or Virtualization engineer job in any Cloud Computing related or System Administration roles in in the larger organizations. Why should I choose this Virtualization course? Any VMWare Engineer or Citrix Engineer or Cloud Computing Engineer working on the cloud computing systems or Virtualization and who are eagerly willing to learn and master the Cloud Computing and Virtualization techniques and concepts should obviously choose this Virtualization course. I don’t have a background in computer science or web development technologies or technical engineering, can this virtualization certification still be considered a good option? 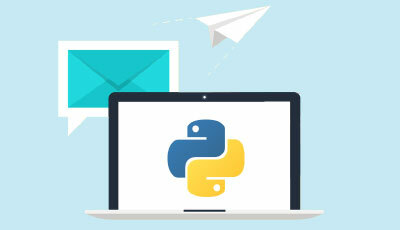 YES, this course can still be considered as an option without the knowledge of computer concepts as this is not having any pre-requisite. Anyone who is interested in learning the Virtualization and cloud computing concepts can opt for this directly without any other basic or warmup course. The concepts in Virtualization course can be easily learned without any hassles but any knowledge in computers or networking or operating systems are highly advantaged. Yes. 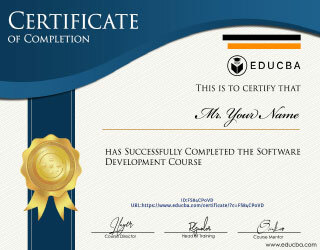 this course would add value to the learners’ profile definitely including verifiable certifications. Is this a quick-fix to clear interview or do I still need to practice continuously while learning this virtualization certification? Yes, this is can be a quick-fix with previous knowledge or experience in computers or Virtualization or its relative system engineering administration roles. This Virtualization course needs to spend a minimum of 23 plus hours to complete. This Virtualization course is a package of all the complete courses for the cloud computing and Virtualization that provides in-depth knowledge in the Virtualization topics including hands-on video content for any VMWare or UNIX engineer. Any Citrix Engineer or UNIX Engineer or VMware Admin or Systems Admin can opt for Virtualization Security course in order to master the cloud computing techniques and elevate their career to next level such as Cloud Computing or VMWare Consultant, Data Analyst, Cloud Consultant or Cloud Architect etc. There are also several other benefits in the career upon choosing this Virtualization course such as the Virtualization course certification which can be part of your CV or resume profile as a verifiable qualification for all the learners thus improves the job opportunities further in the Cloud market. One may find the course (i.e., Virtualization Certification and Cloud Computing) interesting and filled with current information. This course content was delivered in an informative manner. This instructor appeared to be very knowledgeable about the subject manner. 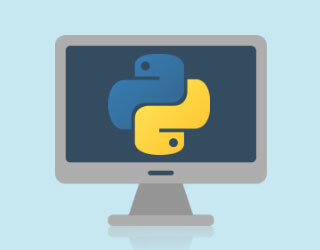 I would recommend this course for those interested in learning more about cloud computing. The best course so far. The instructor was excellent. As an introduction to Cloud Computing it was incredibly educational. The future of Enterprise computing lies within the cloud. I learned a lot of new things. The instructor expanded on the things I already knew therefore making the learning that more valuable. Thank you. 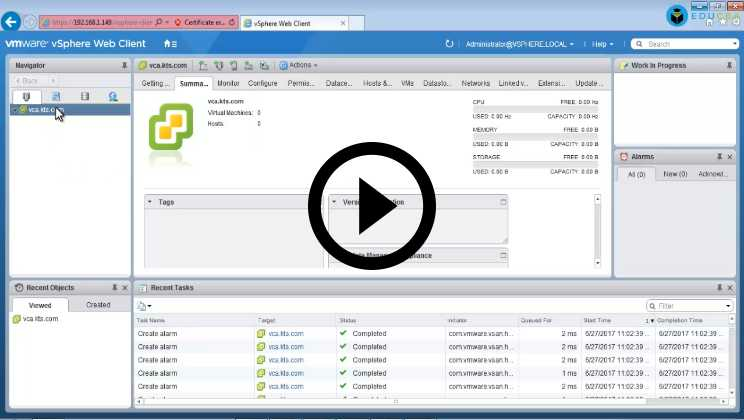 Thanks for the insight on Vmware Visualization. Wonderful Virtualization Certification. Very basic, but well prepared, tutorial/guide for anybody who is interested in “playing” with VMware products. 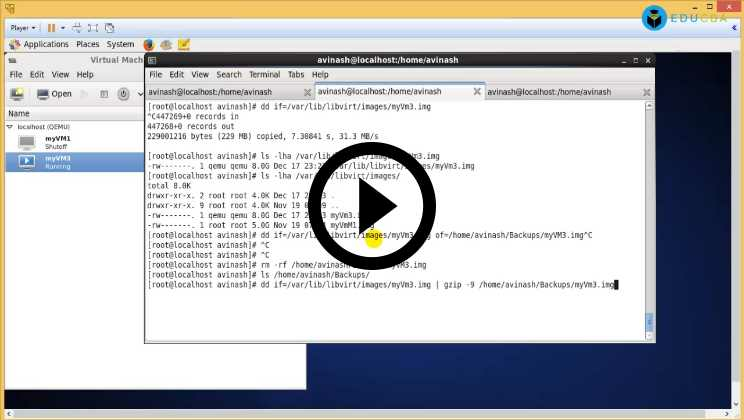 For more advanced users, there is too much already known information, Also, there is need to point out, that main subject of this course is VMware Workstation and not the VMware ESXi. To summarize, the instructor has understandable pronunciation, the course has good and logical structure, but covers only basics.